SALISBURY, Md. – An apartment fire that broke out Sunday evening has resulted in $275,000 in damages. 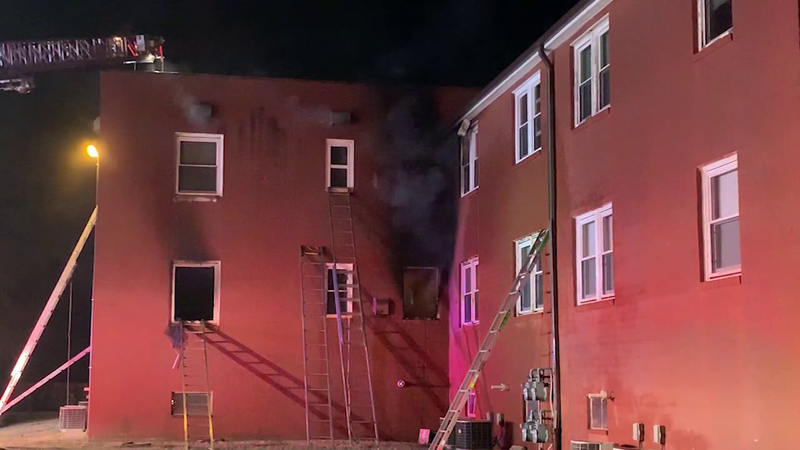 Officials say the fire broke out just before 7:30 PM, at the North Park Garden Apartments in Salisbury. The two alarm fire reportedly took approximately one hour to control. A 22-year-old female occupant was taken to Peninsula Regional Medical Center for treatment of non-life threatening smoke inhalation. The Maryland State Fire Marshal’s Office is continuing to investigate. The cause of the fire has not yet been determined.